Rose gold is� made from a gold and copper alloy. Since copper has a bold pinkish-orange color, adding this alloy to gold gives the gold a beautiful pinkish gold color. The more copper that is used, the stronger the rose color. 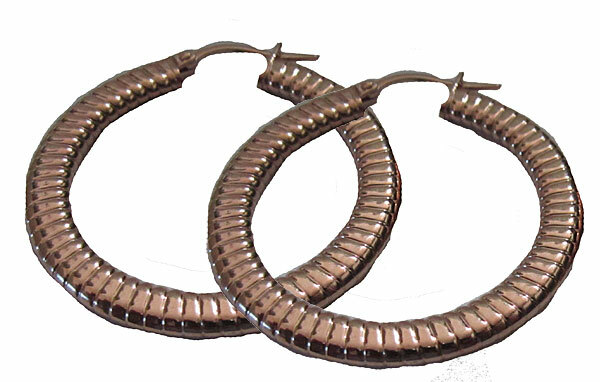 We supply rose gold plated wholesale jewelry in earrings, rings, necklaces and bracelets.